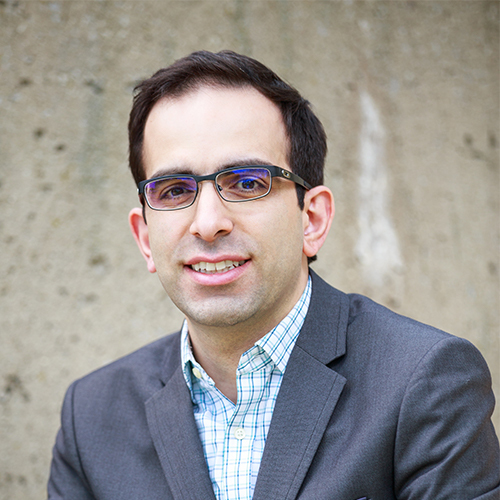 Dr. Alemohammad is the co-inventor of four patents on fibre optic sensors and is a licensed professional engineer in Canada. He holds a Ph.D. in Mechanical Engineering from the University of Waterloo and has over 12 years of research and development experience in the areas of advanced sensing technologies, optical fibre sensors, and smart structures. In recognition of his research contributions, he has received several awards and fellowships from Natural Sciences and Engineering Research Council of Canada (NSERC), Ontario Centres of Excellence (OCE), and Ontario Ministry of Research and Innovation (MRI).